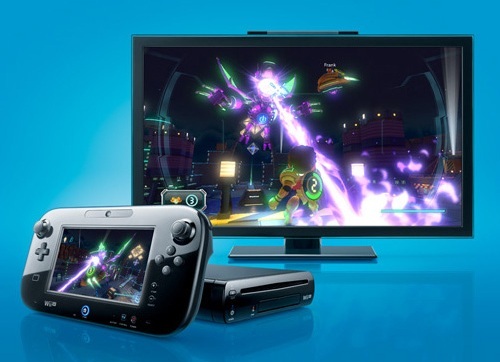 Nintendo has prepared to release Nintendo Wii U, A GamePad along with a console. The GamePad controller is a 6.2 inches touch screen to Play, Watch, Interact. Wii U has 2 type of Sets. One is a Deluxe Set and the other is a Basic one. Deluxe set comes in Black where as Basic set comes in White color. Using Wii U remote controllers and the GamePad can make 5 Players can play a game at a time. The most amazing feature in Wii U is that we can view the gameplay on Television, simultaneously while playing on the GamePad. We can play or watch either in GamePad or on Both television as well as GamePad at the same time. It has got lot more features. Lets give a look at the specifications.